PRICED TO SELL! 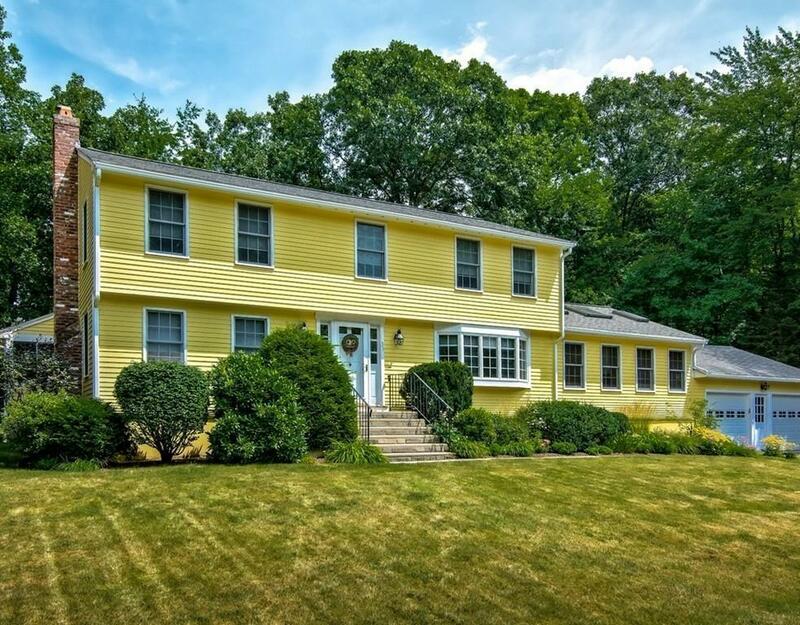 Well maintained and beautifully updated 4 bedroom colonial with loads of living space! 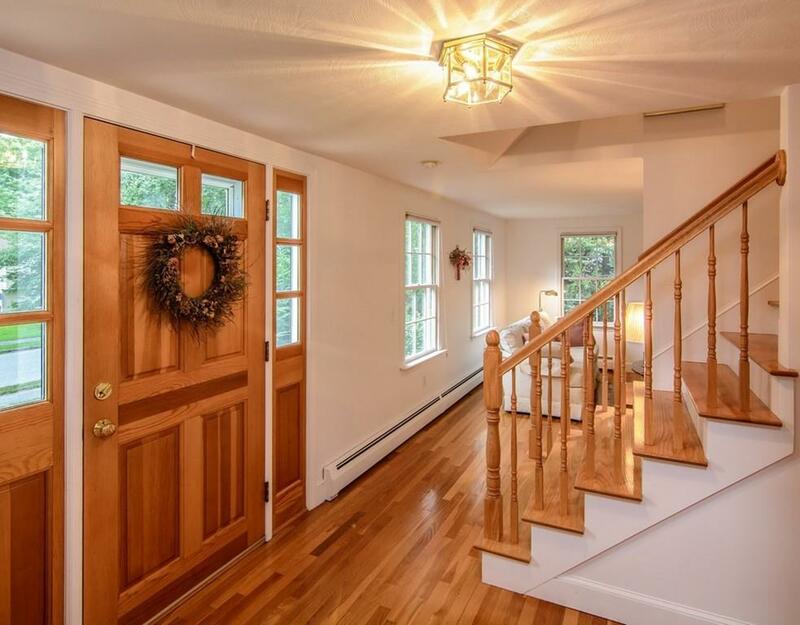 This home has been completely remodeled and refurbished on both the inside and the outside beginning in 1992. Call the agent for all the details. The first floor features a beautiful kitchen with energy efficient appliances and granite countertops. The open floor plan flows into an oversized family room featuring a Vermont Castings wood stove, vaulted ceiling and beautiful built ins. Off the formal living room is a large sun room packed full of windows to enjoy views of the beautifully landscaped back yard. Upstairs offers 4 generous sized bedrooms with tons of closet space, all featuring hardwoods throughout. The basement is finished for additional living space, including a wood stove and custom built ins. 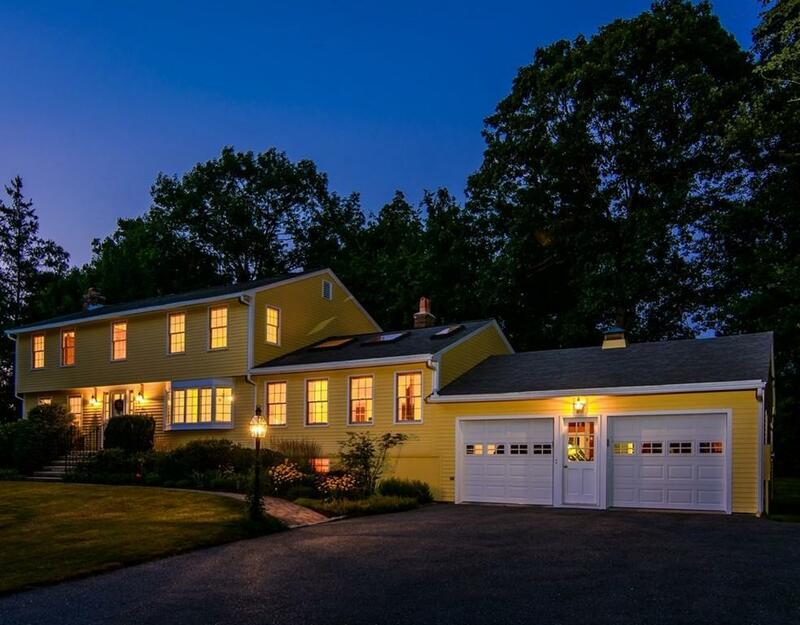 Listing courtesy of Michael Mathieu of Mathieu Newton Sotheby's International Realty. Disclosures The "11 Questions" Seller's Disclosure is Attached To The Mls Listing. A Plan Of The Lot is Also Attached To The Mls Listing.Natural Gas is in The Street And Nearby. The Washer/Dryer Combo's Are Front Load. Whole House A/C One Zone. Internet & Cable Available. Exclusions Seller's Own Personal Property. 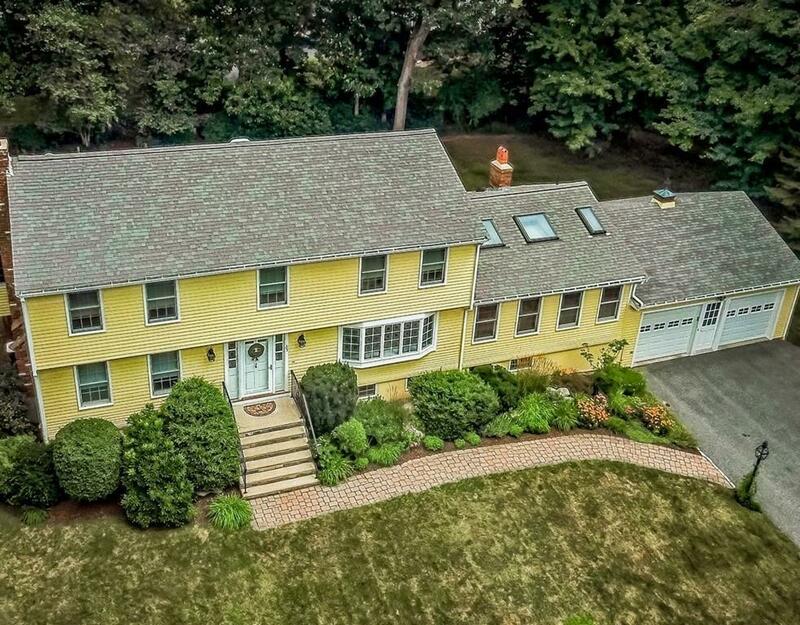 Listing provided courtesy of Michael Mathieu of Mathieu Newton Sotheby's International Realty.